Tom Boonen says that he’s back to his best after a solid winter of training – and wants to repeat his 2012 standout year after the disappointment of last season. Speaking at Omega Pharma-QuickStep’s final training camp in Calpe, Spain, Boonen said: “I’ve already had a lot of time on the bike since I started in September, so I also had a long winter but it was good for my condition. 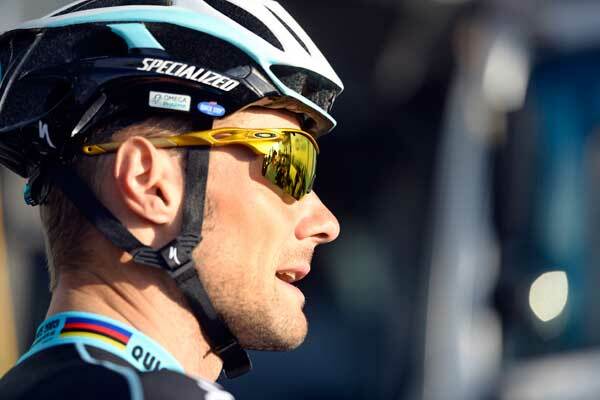 Like team-mates Mark Cavendish and Alessandro Petacchi, Boonen will commence his season at the Tour de San Luis in Argentina from January 20. In 2012, Boonen won Paris-Roubaix for the fourth time, the Tour of Flanders for the third time, Ghent-Wevelgem and E3 Harelbeke in an utterly dominant display of Spring Classics riding. Last year, though, he came away empty handed after starting the year in hospital with a serious infection in his elbow. His woes continued when a fractured rib sustained in the Tour of Flanders ruled him out of Paris-Roubaix. 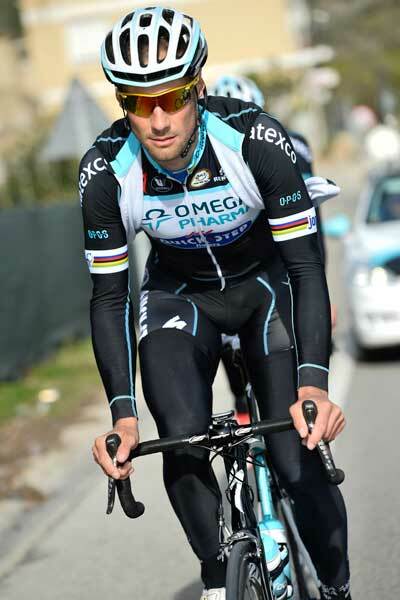 Omega Pharma-QuickStep ended the Spring Classics without a victory.